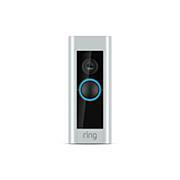 Knock, knock; who's there? 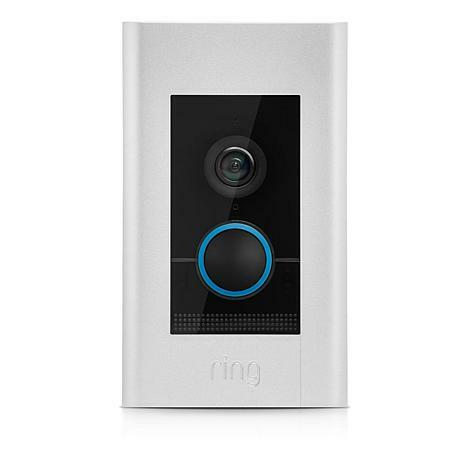 The next generation of the world's most popular doorbell. 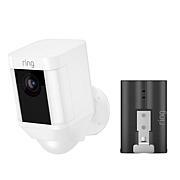 With high definition video, infrared night vision and a convenient rechargeable battery pack, the Ring 2 makes keeping an eye on your home easier than ever. 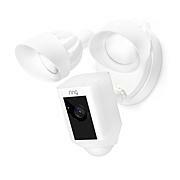 Adjustable motion sensors allow you to find the ideal setting for you and your home, and you'll receive an instant alert when someone presses your doorbell or activates the motion sensors. 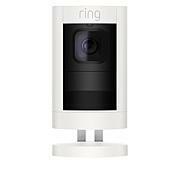 With Ring, you're never far from your front door!